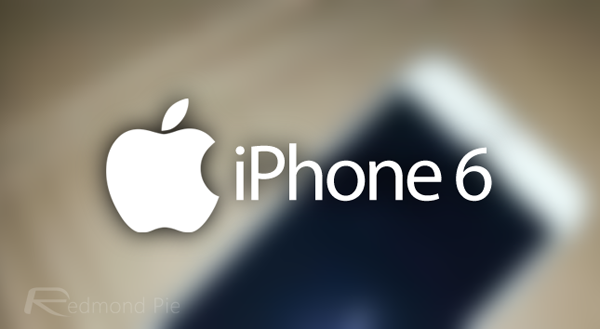 The way things are going it’s looking increasingly likely that Apple won’t have a great deal to announce when it finally decides to show off the new iPhone 6. A long way from the days where Apple’s supply chain was almost unbreachable, it seems that we can’t go a whole 24 hours without a new leak cropping up. 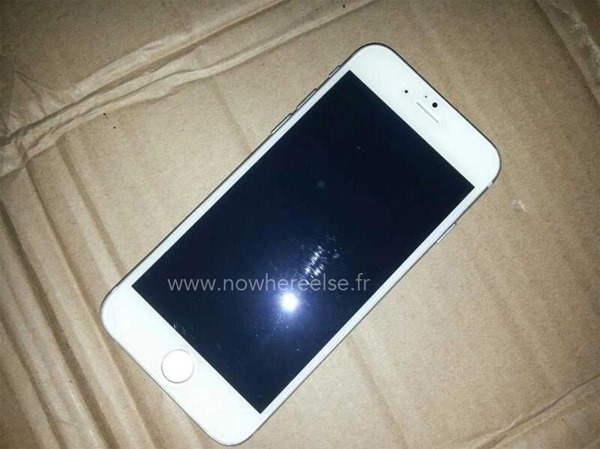 Coming via Twitter from French blog Nowhereelse.fr, the two new leaks show what appears to be a 4.7-inch iPhone 6 in both black and white flavors, which was leaked a few days ago, and firmly backs up the leaks that the same establishment has managed to get its hands on of late. 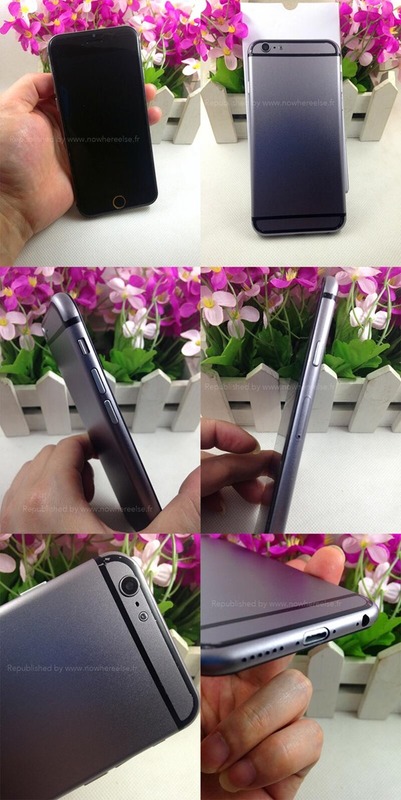 Both devices, which appear to be of the plastic dummy variety, manage to resemble something similar to the HTC One’s design while also still keeping that iPhone-like aesthetic that makes the existing devices stand out from the crowd. Obviously enough, Nowhereelse.fr isn’t telling where it’s been getting these dummy handsets from, and we’ve yet to see what we expect to be the larger 5.5-inch iPhone 6 in any form – potentially pointing to the two devices being released at different time frames in the coming months. Several reports also suggest that the larger of the two iPhones might not even make an appearance till next year, we’ll leave that notion as is without tossing in our judgment. As well as the size of the screen, the most striking thing about these sample units is the lack of thickness. The current iPhone 5s handset is just 7.6mm thick, but the new iPhone 6 looks like it’s going to be even thinner at just 6mm. Those rounded edges make the thing seem even more svelte, too. It carries the design language which can almost grant it the iPhone Air moniker, too. Even with the increase in speed of these leaks, we don’t expect to see any official announcement of a new iPhone at the upcoming WWDC event, with software expected to take the spotlight at the developer outing. An iPhone announcement would then come closer to September-time, just as has been the case in past years. When that happens, you’ll definitely hear it from us!